A garden pond is much like a natural ecosystem – requiring maintenance and care to keep all its inhabitants happy and healthy. But while filtration systems and regular spot-cleans will keep your pond’s eco-system running smoothly most of the year, at least once each Spring you should give your pond a seasonal clean out. A full clean out of your pond is designed to re-set its environment. By removing muck buildup, attending to plants, and repairing fixtures, you’ll keep your pond, and its inhabitants, happy and healthy. 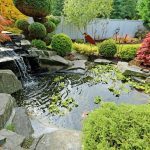 A full garden pond Spring clean can take some time and effort, but it needn’t be an overwhelming task. Here are 6 tips to keep your annual pond clean as straight-forward as possible. Properly preparing your holding tank can mean the difference between happy, stress-free fish and juggling buckets. Your holding tank will be where your fish hang out for the duration of your Spring clean. Depending on the size of your fish, it can be anything from a large tub to a clean kiddie pool. If you have particularly curious or athletic breeds, such as Koi, it’s also a good idea to prepare pond netting to keep the fish from jumping out. Once you have the holding tank set up in a cool, shaded area near your pond, you can start pumping pond water from the pond into the holding tank. There’s no need to fill it up all the way. Simply giving your fish a depth they’ll be comfortable in is sufficient. Finally, you should add a method of aeration to your fish’s temporary home. An aeration kit ensures your holding tank stays oxygen-rich and your fish will thank you for it. A pump sock is one of the best ways to keep your pond pump from sucking up large debris that might damage or block it. It will also keep your fish from being accidentally sucked up. Larger fish will generally stay away from the pump on their own but if you’re worried some fish are getting too curious then a pump sock can be a godsend. When your pond level is down to about one foot of water it’s time to catch your fish. Waiting until the water level is at one foot makes the task a bit easier as your fish will have less area to hide and flee. Be gentle when catching your fish in your fish net. Once you have them in their holding talk, secure your pond netting to keep overly startled fish from escaping. A hose may seem sufficient for cleaning the rocks and lining of your pond, but if you want to get the task over within a fraction of the time, and ensure you remove all the muck, then a power washer is the tool for you. More than an inch of muck on the bottom of your pond can cause issues with bacteria and water clarity so getting in there with a power washer is the best way to restore your ponds happy equilibrium. 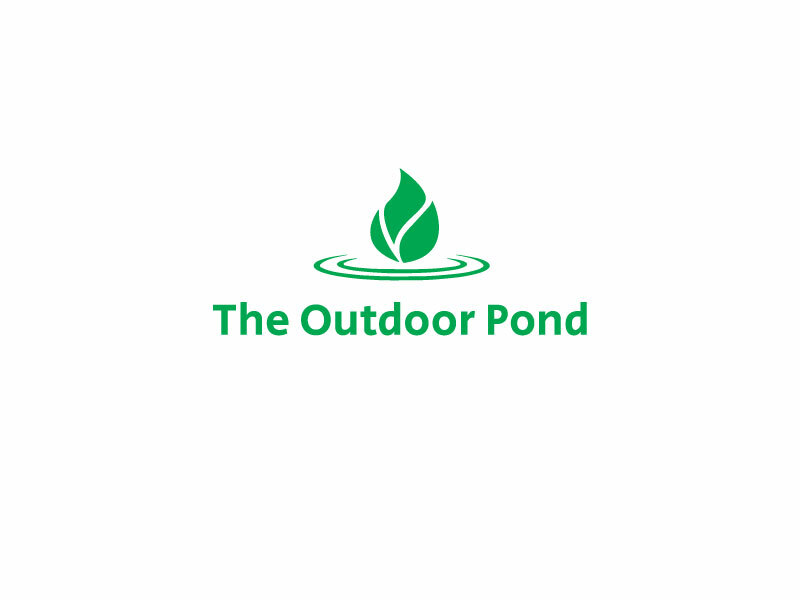 Additionally, during the winter period, when ice accumulates, you may not be able to clean the bottom of the pond until the ice melts, this is where a pond heater is recommended, in helping keep a small hole in the ice, to allow any toxic gasses to escape the pond water, into the atmosphere… Keeping your fish healthy! Start by removing any heavy debris by hand – sticks, leaves, and twigs should all be cleared. Once you have access to the rocks and liner then it’s time to fire up your power washer. You’ll want to wash from the top down. Starting with waterfalls or higher rock formations, wash muck, algae, and other buildups down toward the pump. A pond vacuum can come in handy for removing what the pump cannot, especially on the pond liner. The perfect time to check your plants and lighting is when your pond is drained. You’ll be able to better spot plants that look overgrown. You’ll also be able to check the lower areas around the edge of your pond that may be tricky to get to when your pond is filled. When checking plants, have extra pots on hand. That way you can divide and repot plants as needed. Check your garden pond edging thoroughly. Fill in any areas where soil has washed away and adjust your pond liner if necessary. If your pond has a waterfall filter or skimmer it’s a good idea to double check they’re level and haven’t shifted over the winter. Run a check of all the existing lighting in your pond while it’s still empty. Do a spot-clean of lenses and swap out any non-functional bulbs. This is also the ideal time to add any extra pond lighting if you so wish. Before reintroducing your fish back into your filled garden pond a few steps must be taken to acclimatize them. First, add a de-chlorinator to remove any chlorine and detoxify any heavy metals that may be present in the newly filled pond. Once the pond water has been treated, add some of the new, treated pond water to the holding tank. This allows your fish to get used to the new water in a gradual way so as not to stress them unduly. Leave your fish in the mixed holding tank for about 20 minutes to allow them to fully adjust to the new water temperature and chemistry. Once your fish have adjusted, gently catch them and move them back into the newly cleaned pond. It’s recommended you give your fish 24 hours to fully adjust to their new environment before feeding them. 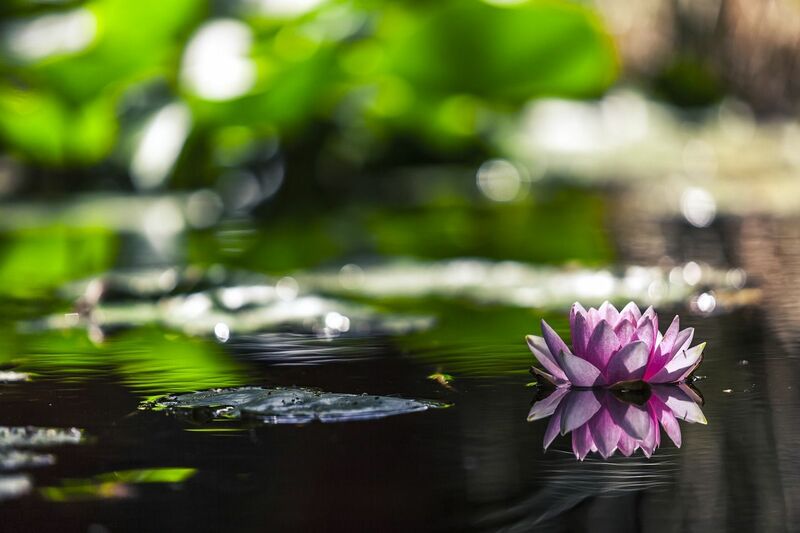 The best thing you can do for your pond over spring is a spring clean out. It’ll give your ponds equilibrium a much-needed re-set and ensure that its inhabitants are healthy and happy in a cleaner environment. 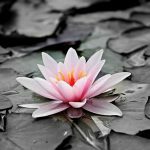 Employing these 6 tips will mean your annual garden pond spring clean will progress without issue. The smoother your pond clean goes, the quicker you can get back to admiring your garden as it greets the Spring. Want to keep your pond looking its best in between its spring cleans? 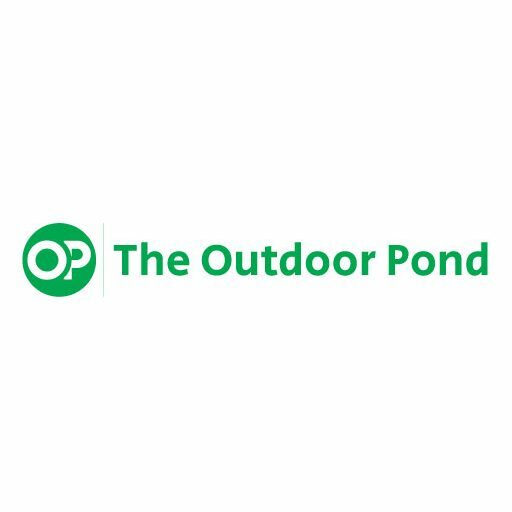 Check out how our recommended range of solar pond pumps which will provide an increased flow of water circulation, helping to prevent the formation of pond algae and other substances within the pond, keeping it looking healthy.